» Personal PC Builds » How To Build A Personal Computer, Optimize Your Budget! « Windows 10 Is Being Released on July 29th! How To Build A Personal Computer, Optimize Your Budget! Knowing how to build a personal computer will allow you to optimize whatever budget you may have so that you can build an awesome computer! The first and most important thing that you’ve got to ask yourself is what kind of computer you’re looking to build. Are you just wanting to browse the internet, watch YouTube videos, browse social media sites and use it for every day computer stuff? Or are you a gamer that’s looking to get the most bang for their buck to run the most demanding video games? To me, a personal computer is a computer that is made for basic computing needs like I mentioned above. Just to browse the internet and maybe play a couple of flash games or Facebook games here and there. If that is what you’re looking for then keep on reading through this post, the hardware that I am going to share with you is going to allow you to optimize your budget to get the best personal home computer possible! Now if you know that you’re not going to be doing much gaming and if you know that you’ll just use it as a personal home computer then read on my friend, you’re about to learn a new skill and you’re about to have an awesome personal computer! Building a computer is actually a lot simpler than what it seems. When I built my first computer I had no idea what I was getting into, I just knew that I wanted to build my own that way it could be as cheap as it could be. This is where the video series by Newegg comes in. These guys have made a series of videos the shows you step by step what it takes to bring the computer components together to bring a PC to life. You can check it out below! Be sure to bookmark this page for future reference when you go to build your own personal computer! Be sure to go through that video, every part of it, before AND during the actual process of when you build your computer. This is the same video series that I went through when I built my first computer and I have since then built many computers for friends and family, Newegg did an awesome tutorial! With all of that, let’s get to the actual hardware that’ll be inside of a personal computer. I will be updating this list with what I think is the most optimal hardware based on the date that I update it. Again, if you’re looking for an even lower price just let me know in the comments area below this post. This build is pretty good, this is a great budget build if you’re just looking to store photos/videos, watch/stream 1080p movies and if you’re looking to browse the internet with optimal budget performance then this is definitely the right build for you. 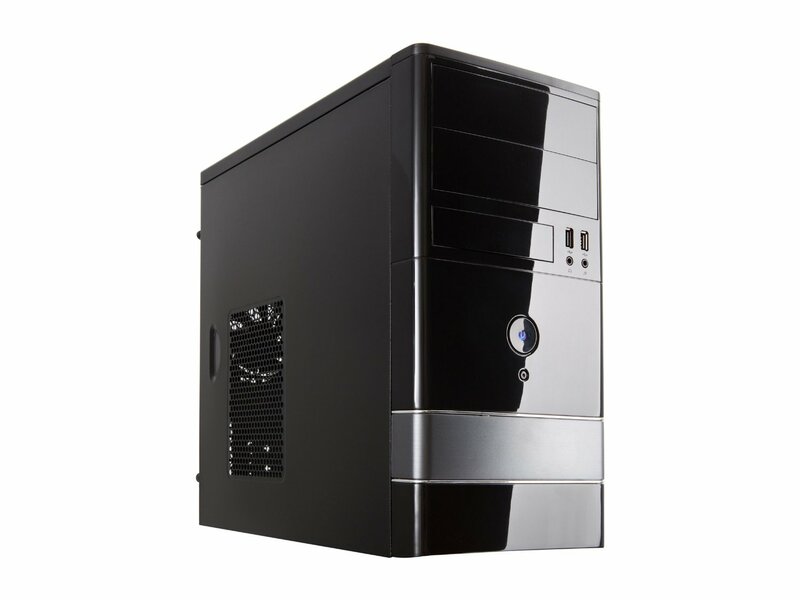 For a case, the Rosewill case listed above gets the job done at the lowest cost possible. Everything will fit fine in the case, it may be a tight fit but it’ll definitely work I know that for sure. Any case will do with these parts, the only reason I have this one listed is because it is simply the best budget case available to date. If you want to browse other computer cases then you can do so by clicking here! The Intel Pentium E5800 has more than enough processing power to really pump up the processes when it comes to watching videos and/or browsing the interwebs. The dual-core power is great for multi-tasking and making sure that your PC is able ro keep up with the demands of running certain programs, like an internet browser for example. The Asus GT 610 is super silent, you won’t here a thing from this video card. It has 1GB of memory and has enough power in it for watching 1080p resolution videos. It will also display blu-ray quality videos just fine as well. If you’re looking to add a blu-ray player then I highly suggest that you replace the CD drive that I have listed above with this drive instead. It will play blu-ray disks but it will also be able to play/write on regular CD/DVD as well. 2GB of RAM will allow you more than enough memory room to keep up with your basic computer needs. Want to have a YouTube video up while you’re working on a document? Then just know that 2GB RAM will be able to have your PC do that! As far as an operating system goes, I’d suggest picking up either Windows 7 or Windows 8 for now. Microsoft is giving a free upgrade to Windows 10 when it comes out in July, all users of the Windows services will get a notification about upgrading to Windows 10 for free. Now I understand if you don’t want to throw down an extra $100 for an operating system. 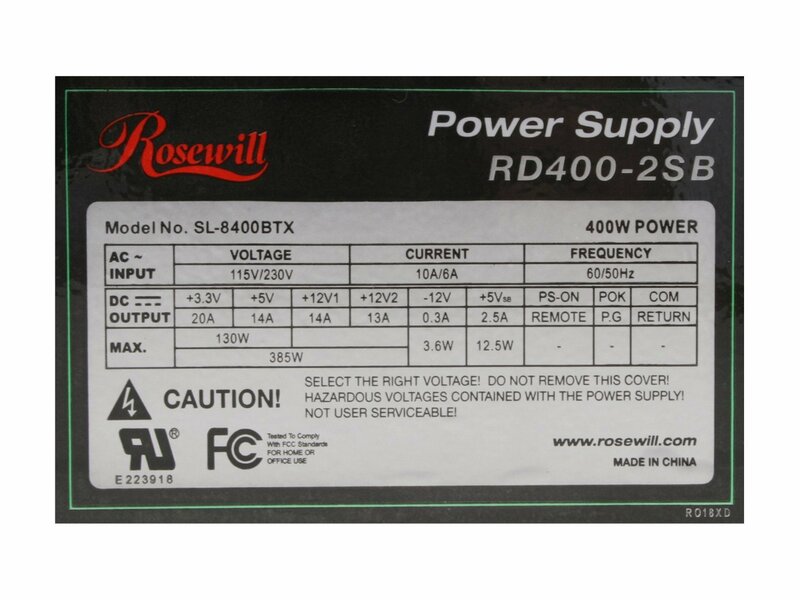 I guess that is one tiny flaw behind building your own computer, but trust me, you won’t find a desktop computer at this price for this amount of power especially where the processor is concerned. However, if you want to save your money for Windows or if you just want to avoid that cost all together then I highly suggest adding Ubuntu, a Linux based operating system. Honestly Ubuntu is pretty much perfect for a personal computer. The only downfall to it would be that it isn’t compatible with a lot of video games out there but if you’re not a gamer and if you’re just looking for a reliable basic PC then you’re in luck, you should definitely just use Ubuntu instead of Windows to save yourself $100. Also, if you want internet connection then you’re going to have to pick up a Wireless Network Adapter as well. This plugs right into your motherboard and the antennas come out of the back of the computer case. This allows your motherboard to connect to any available wifi connections. All in all, if you’re looking for a basic personal computer that will get the job done as far as browsing the internet, playing 1080p resolution videos and if you need something to connect to the internet in a reliable and optimal way then this is definitely the build for you. So what do you guys think of this PC build? Is this the kind of build that you’re looking for? If you have any questions about it let me know in the comments area below! Tagged how to build a pc, how to build a personal computer. Bookmark the permalink. 29 Responses to How To Build A Personal Computer, Optimize Your Budget! Thanks for this article on building your own personal computer. The build you laid out was exactly what I had in mind. While budget is always a concern, in this case I am really on a tight one. You’re very welcome, the beauty in building your own computer is the budget. Retailers would sell this PC for upwards $400-$500 and this PC is definitely not supposed to be that kind of price point as you can tell. Hi, the build that you gave as an example but, I came to this website because I was looking for a new computer, because my laptop is getting old, but it is still hanging(It is a low budget 15″ Acer laptop), but I kind of change my mind, when I read about your opinion about Ubuntu. And recently I started working with my money on my laptop(with a windows 8, the pirate version) and I have a friend who suggest to reinstall my OS to Linux, because it is safer, what do you think is Ubuntu safer, compared to Windows? Sure but an upgrade for what exactly? Hi, I’m looking to build a basic computer, but I want to be able to hook up 2 monitors to it – 1 for a spreadsheet or word document and the other for either a Web page or netflix. I’m thinking the video card and ram may need to be upgraded. Is that true? Can you recommend another option? Actually the video card listed above would work fine with dual monitors. One would have to be VGA/HDMI/DVI and the other would have to use whatever isn’t being used. 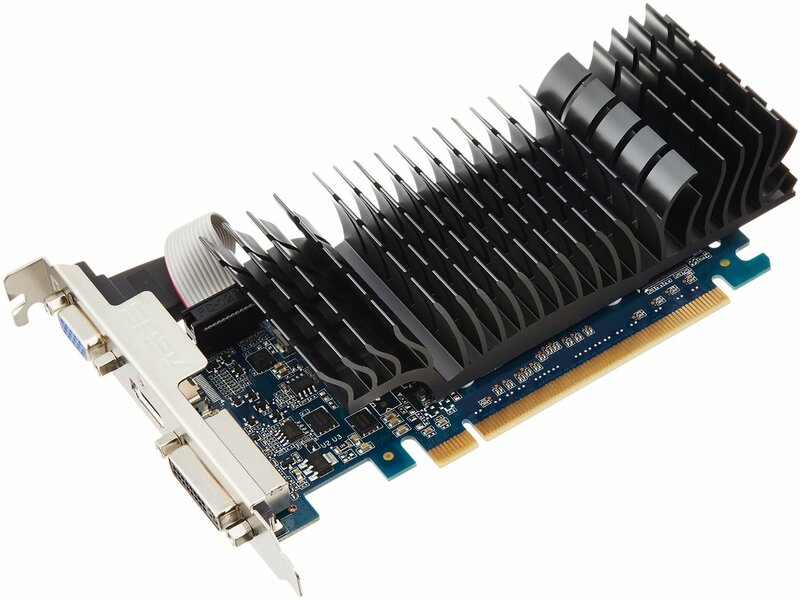 The video card is also good enough for video services at 1080p resolution such as Netflix or YouTube. 2GB of RAM would be enough for basic computer needs like what you’re talking about here. Everything above would be what you need! Colton, are you going to update this list its a year old and there are better hardware out there and more cheaper. If you’d like me to then I can definitely get the parts updated, I’ve never seen anyone interested in this guide specifically. Mainly the gaming builds, but if you’d like it then yes I will definitely update it when I’m able to! Sorry for late reply its just that I live in a contry where prices are doubled, I manage to build a pc with gt 730 120 a gt 730, 120 gb SSD 63, 120 strongest pentium G, 4 gb ddr3 ram, terrible 450 watt Mercury ATX, Mid range Case for about 330$. Just for you to know the prices are doubled in my contry, so can you manage to build a pc better that this? Sorry for my terrible wrighting my phone corrects me all the time, also I’m not saying to build a beast pc (I wish we had the parts) also sorry for a long reply colton keep up the good work. $500-$700 Budget (if needed). 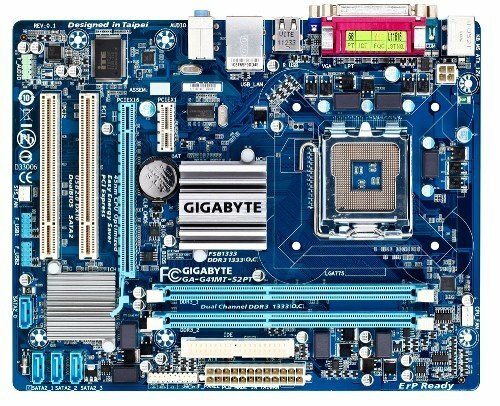 Looking to build a PC for wife. Mostly browsing numerous shopping sites, she also leaves them open for a couple days, if this matters. Facebook, you tube, but no gaming. only basic sound. No sound card needed.Looking for fast internet connections (WIFI) and speed most important. Also we will need 21-23″ monitor and keyboard and mouse. Also need windows since she does not like change…lol.This will be my first build, really excited. Also will be building a Gaming PC for myself as soon as I’m done with hers or at the same time. I will be checking out your Gaming PC Builds and I will have a slightly higher budget for the Gaming PC. Thanks for your help. Can’t wait to get started. If you’d like, I can e-mail you for better communication towards getting those specific builds going. Your wife’s PC build isn’t going to need anything super crazy, you’ll be able to make it for a pretty low price point if she just wants to be able to watch 1080p video and browse the web! Go ahead and click on the “About Me” section of the top navigation and you’ll find my e-mail. Shoot me a message and I can definitely get you some configurations that’d work best for you! Hey Colton, I am planning to build my wife a home PC. No gaming, just streaming videos and browsing the internet. Is this build okay or is it too much? The CPU is a good bit too much if she’s not doing anything like with Photoshop or rendering stuff. Other than that, I suppose that’d be an ideal route for a HTPC! Look into the Pentium processors and motherboards that go with, they’re even cheaper and will definitely be good enough. DO YOU OFFER “ALL IN ONES”? Amazon offers some pre-built desktops but this page is about building one of your own. Definitely check out Amazon’s desktops if you want a basic personal computer that is pre-built! Man… This build is rather weak. If you have a 300$ budget, I don’t think you should be trying to fit a GPU into the build, just go with an APU. And even then, this build is rather old. I do see it hasn’t been updated in a year+, but that doesn’t change that it’s old. Update perhaps needed. An update is needed yes but there really aren’t many people looking at this build any more. I’ll update it in the near future though!! 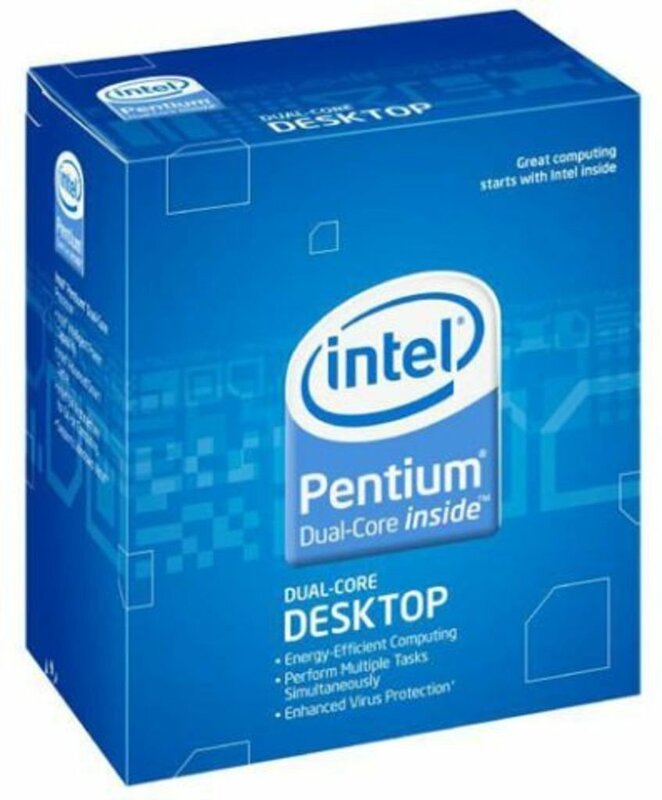 Do not put doubt on the pentium it is much more powerful than it meets the eye. Right on! You were still able to keep 8GB of RAM as well. Solid build for only having $300!! Can you finally build a pc with a budget of 300$ to finally beat the consoles once and for all. If your having problems take this PC build, for your 300$ build its really meant for the community. Honestly, not quite yet Robustosaurus. It’s possible to build a PC for $300 but it’s not going to surpass the power of today’s consoles. Maybe in the future!! You mentioning in one repose that someone could email you for some other ideas. Is that option still available? If you could email me, I’d love to respond with kinda my situation. I’m moving from Kenya to Cameroon with the U.S. Army, but want to build something along the way that will meet our needs. Speed is important (so I’ll shoot for a SSD maybe…), minor video and photo editing is next, followed by my son playing Minecraft. I would love to have something set up to back up my photos so maybe I need an extra hard drive? I would like the easiest, no brainer option for backing up my 200 GB of photos and about 200 GB of video… and be able to get into them and edit them and quickly save them and copy them to DVD or USB drives… We won’t do any big gaming at all, but will stream Netflix, stream video from FB and from other websites, possibly through a VPN. I’ll buy Win 10 unless you have a better Win recommendation. I have a 6 year old Acer that is now running at 90% physical memory. I don’t know why. I erased the HD, reinstalled Win 7, have a USG-provided Symantec virus protection, tried Google, but still haven’t found a way to clean it up. I’d love to make it work again if you have advice, but eithe3r way, I want to build a new one for me.. so any advice on the above would be greatly appreciated! Sure thing you can reach my email at the About Me page though I’m a bit more active here in the comments. I would recommend going with the $400 or $500 builds here on the site and adding in a SSD instead of a hard drive right off the bat. 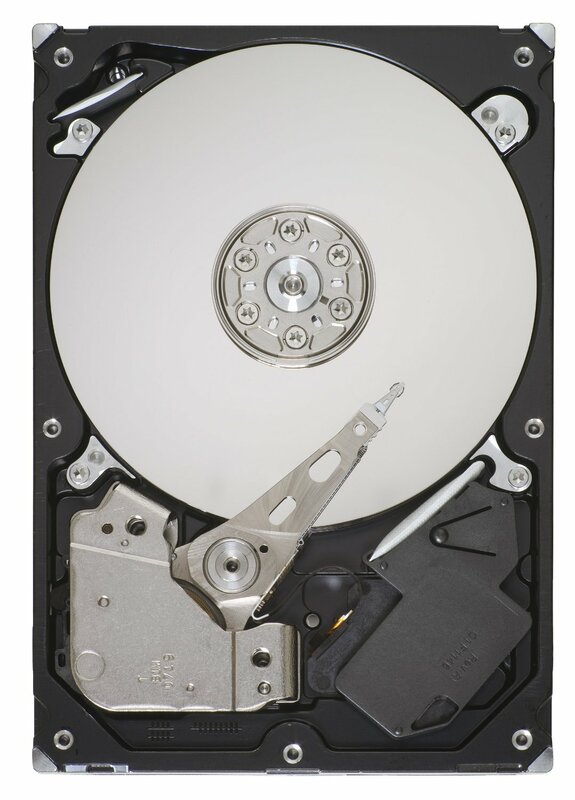 Then if you needed more hard drive space you could always add in a 1TB hard drive down the road as a secondary drive. The performance would be perfect for what you’re trying to get done. As far as back ups, I’d go with an external drive through USB. They’re a bit more expensive but it’d make file transfers super easy. I’d also suggest looking through the mid tower cases on Amazon if you’re wanting to have more USB slots and what have you. Link me to a case you think you’d want to use and I’ll let you know if it work with a specific build!